Cyrsti's Condo: Cyrsti's Condo "Vintage Female Impersonators." Cyrsti's Condo "Vintage Female Impersonators." Ever consider when and why the name went from "Female Impersonators" to "Drag Queens"? 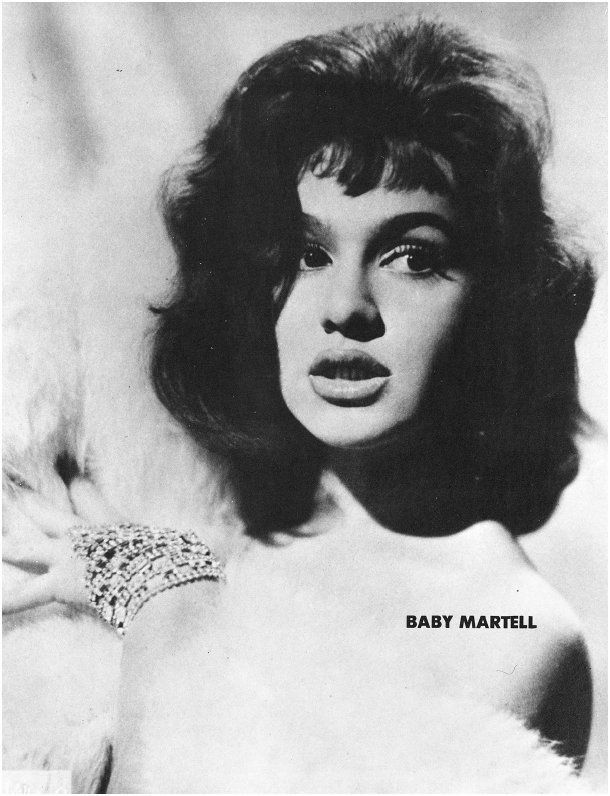 Check the vintage girls like Baby Martell and you will know why!